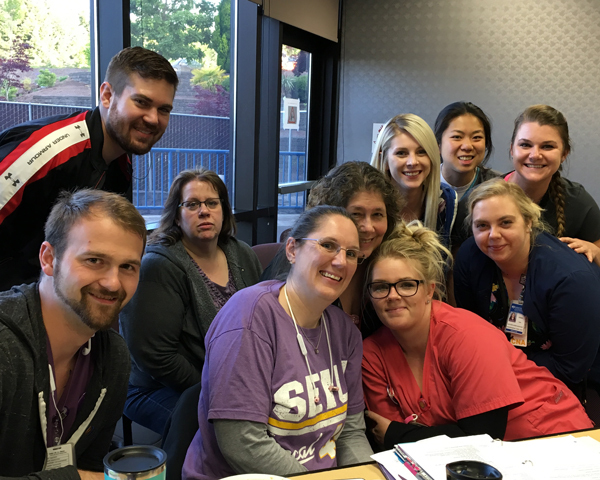 Weeks after voting to approve a strike, hospital workers at Albany General Hospital and Good Samaritan Regional Medical Center—both part of Samaritan Health Services—voted to approve new union contracts on Friday, May 18 and Monday, May 21, respectively. 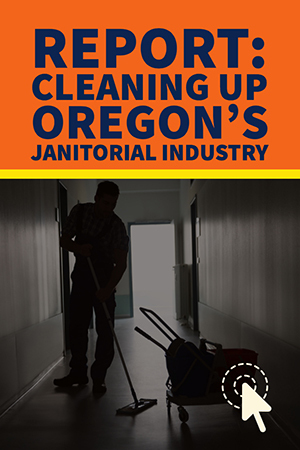 The hospital workers are members of the Service Employees International Union (SEIU) Local 49, which represents 600 service, maintenance and technical workers at the hospitals. Reporting concerns over high medical costs, low wages, and safety issues, union members joined together in a strong show of solidarity across both hospitals to negotiate their strongest contracts in years, improving the healthcare workers’ ability to provide quality patient care in their communities. Workers won substantial wage increases for union members—up to 28% in raises for some workers over the life of the 3-year contracts. They also negotiated significant raises for chronically underpaid healthcare workers, many of whom had been making wages far below market rates. Union members also safeguarded affordable healthcare premiums and won guaranteed financial assistance for low-income union members. For the first time, union members were able to negotiate safety language in their contract, ensuring a commitment to providing safe working environments for healthcare workers and protecting patient care.